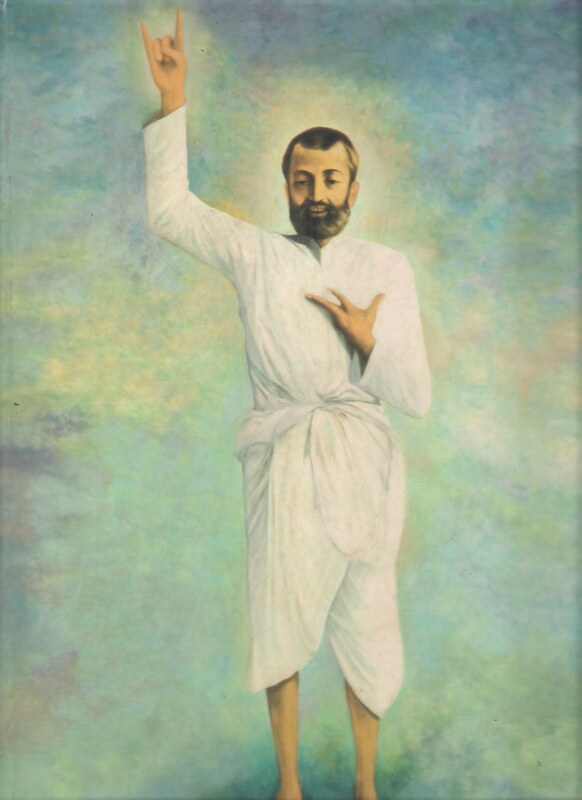 HERE IS A U-TUBE VIDEO ON SRI RAMAKRISHNA'S LIFE GIVEN IN PICTORIAL FORM. IT IS VERY INTERESTING AND EDUCATIVE. MAY HE BLESS US.